Information: BRM with steering. Red, yellow or white nose. 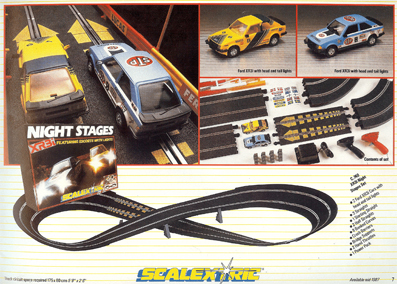 Make Details: British Racing Motors was a British Formula 1 team based in Britain from the 50’s to the 70’s. 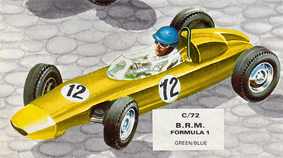 In 1962, BRM won both the Formula 1 driver and constructor championships. Model Details: The P57 turned around fortunes for BRM, winning the F1 constructors' crown in 1962.